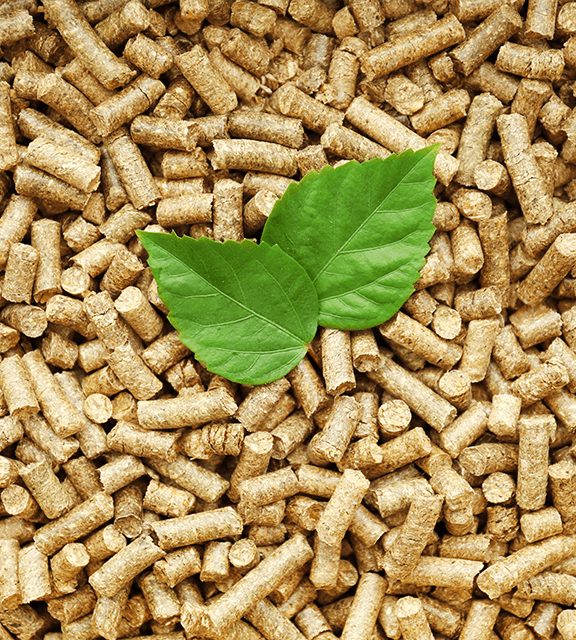 Pellet is an eco material used in boilers for heating, or stoves for cooking. Its one of the cleanest ecological pure fuels that has very good combustion and doesn't pollute the environment. It s packed in 15 kg bags, which makes it very easy and simple to transport. 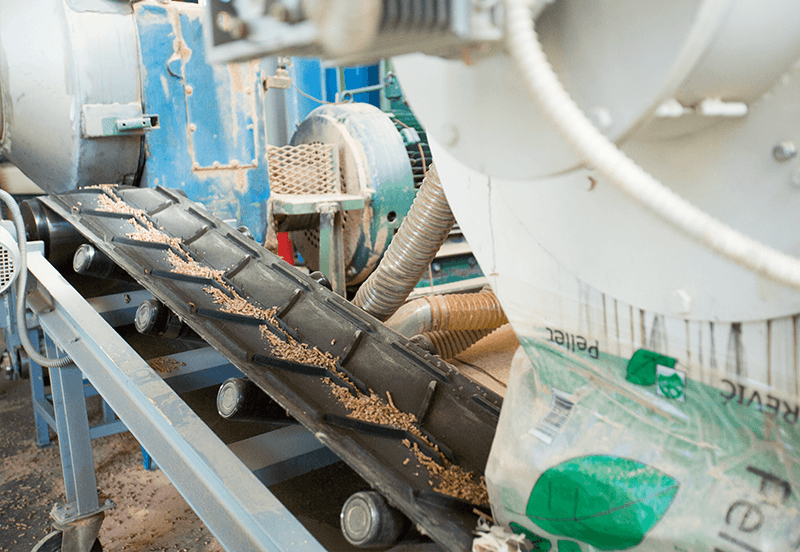 Beech sawdust, from which pellet comes from production, guarantees absence of bark, bad wood and dirt. For this reason the percentage of ash is below 0.1. 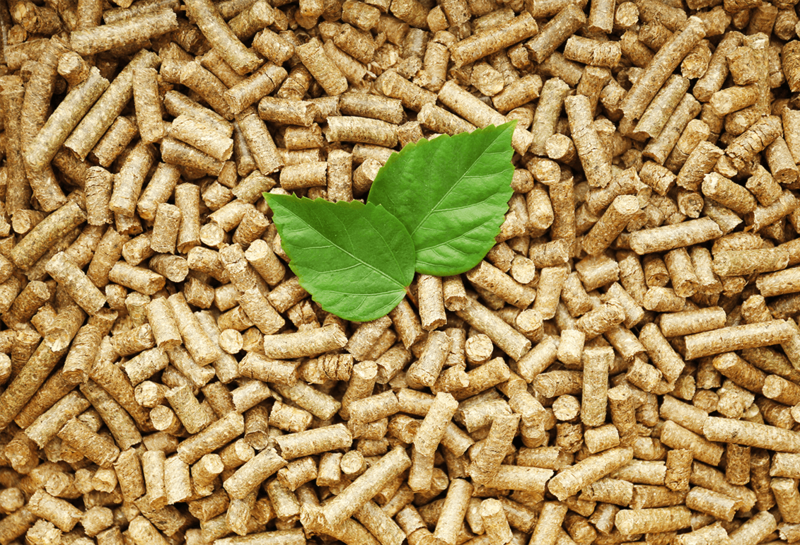 With all its features, our pellet carries A1 mark of quality. 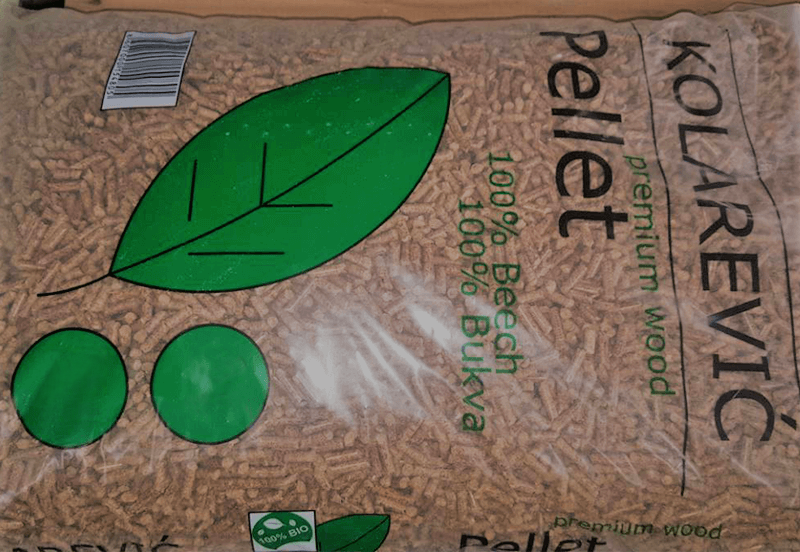 The pellet is tested and certified.